Spirit is a radical new approach to student life. Designed with the student in mind, and proven to boost school spirit, save time, and increase attendance at events. 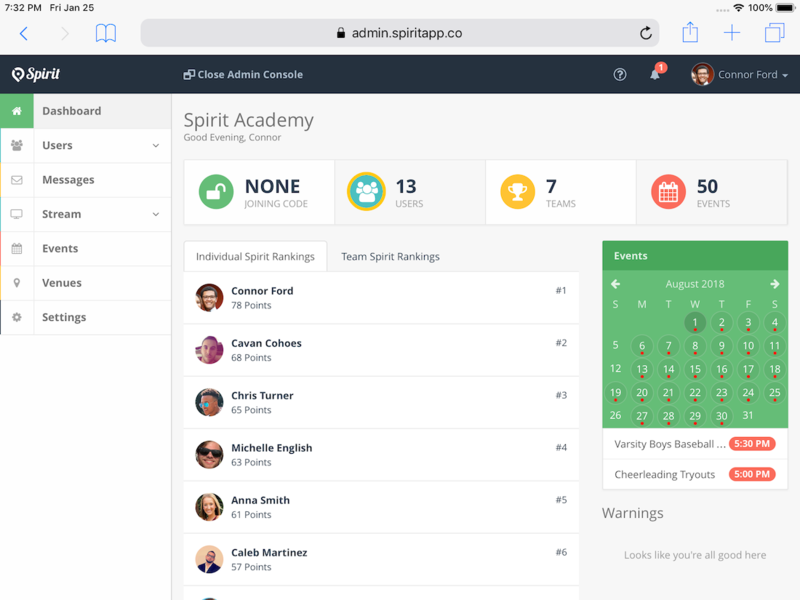 Students, teachers, and community members download the Spirit app and are instantly connected to your extra-curricular world. 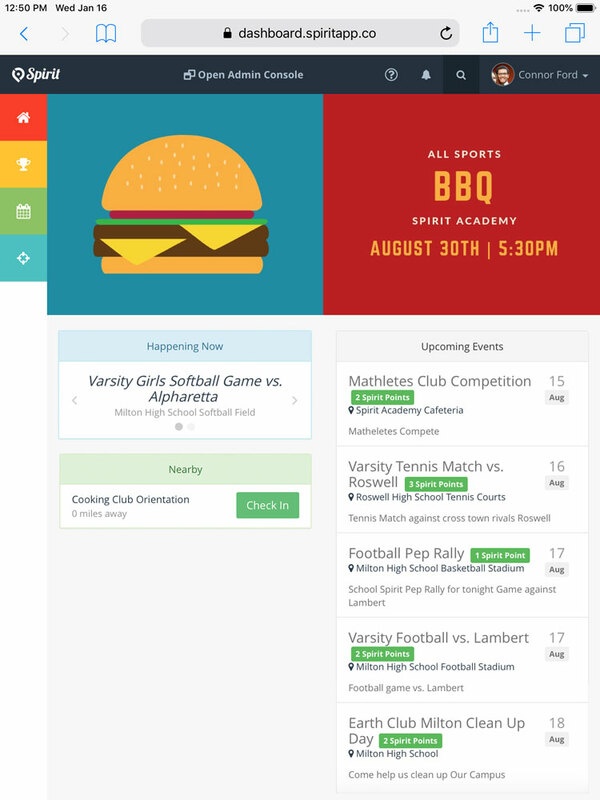 Students can see what events are going on, learn more about them, and when they get to the event? That's when the fun starts. Students check-in to events using their smartphones and earn points for attending. 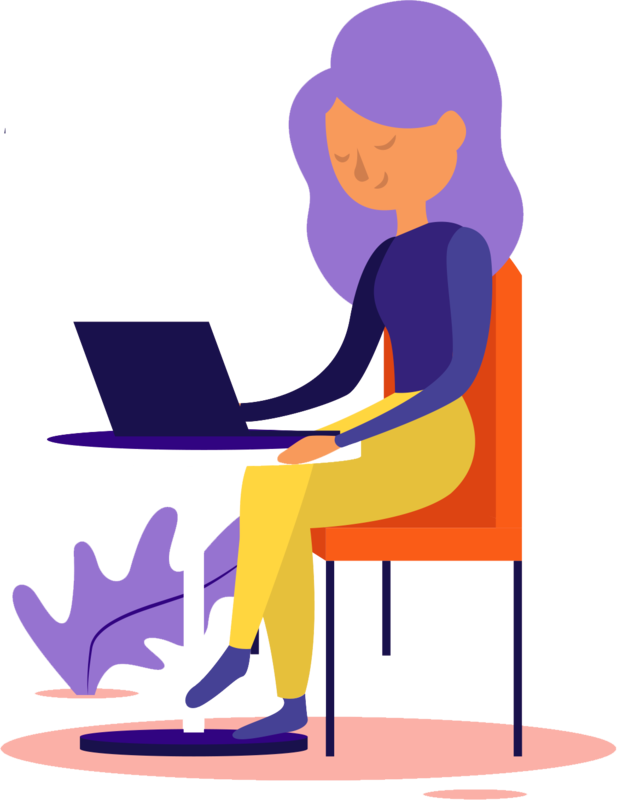 Instead of clogging everyone's inbox with another email that doesn't concern them, let Spirit send relevant and timely messages.